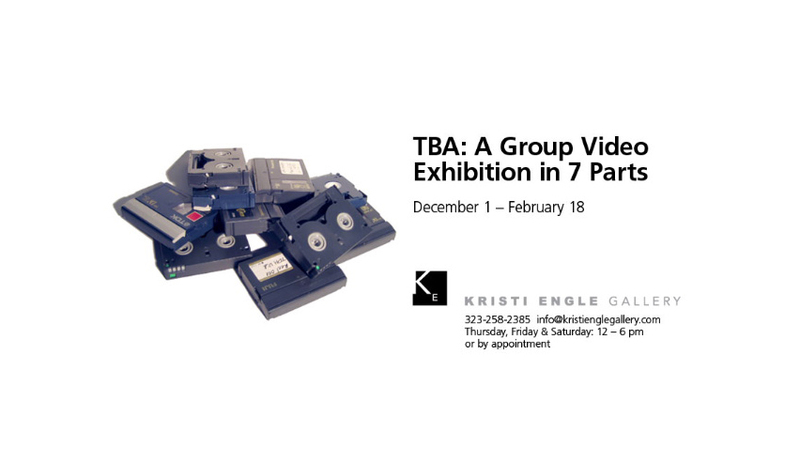 My new video installation, Mountain, will be showing next week at Kristi Engle Gallery in Highland Park in Part 5 of her show TBD: A Group Video Exhibition in 7 Parts. 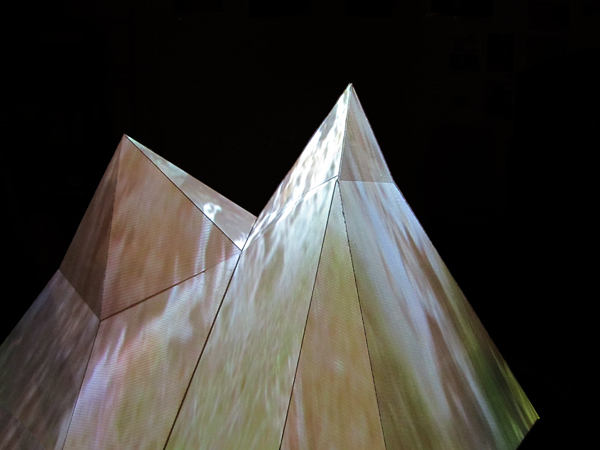 Mountain is my attempt to build a mountain using methods inspired by image mapping in 3d modelling sofware and Google Earth’s terrain view – composited video landscapes are projected onto a faceted form, stretching the image out as it follows the shapes of the form. The video is in some places abstracted, distorted and pixelated, and in other places a clear representation of landscape. The show will be open from the 23rd to the 29th (noon-6pm each day), with a reception on the 29th from 7-10pm. 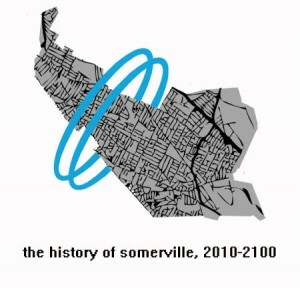 See here for a map.